We work to be grateful, we work to focus on the good we have, but it gets tough because we're living in a world of comparison. Our world is built on social media and the news media that can create a great divide, whether it's the glamorizing of expensive cars, clothes, houses, beautiful families, and the list goes on. We're being broadsided daily with other people's lifestyle, whether we compare ourself to our neighbor or Facebook friend. However, once we're aware that ... See More we are comparing ourself, we can do something to stop it. 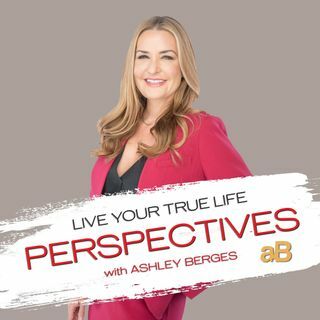 If you've ever compared yourself and come up feeling lessor than, you'll want to listen to this show to get poweful solutions! True Podcast :thumbsup::sparkles::sparkles::sparkles: Man based the world on the most richest, the most popular, and they are always putting a label on everything. We all ought to be able to get a piece of the pie financially. The world of work doesn't work that way. People who deserve don't get. That's where the struggle is. We shouldn't have to fight so hard for things. But man makes life hard. That's why we need God.